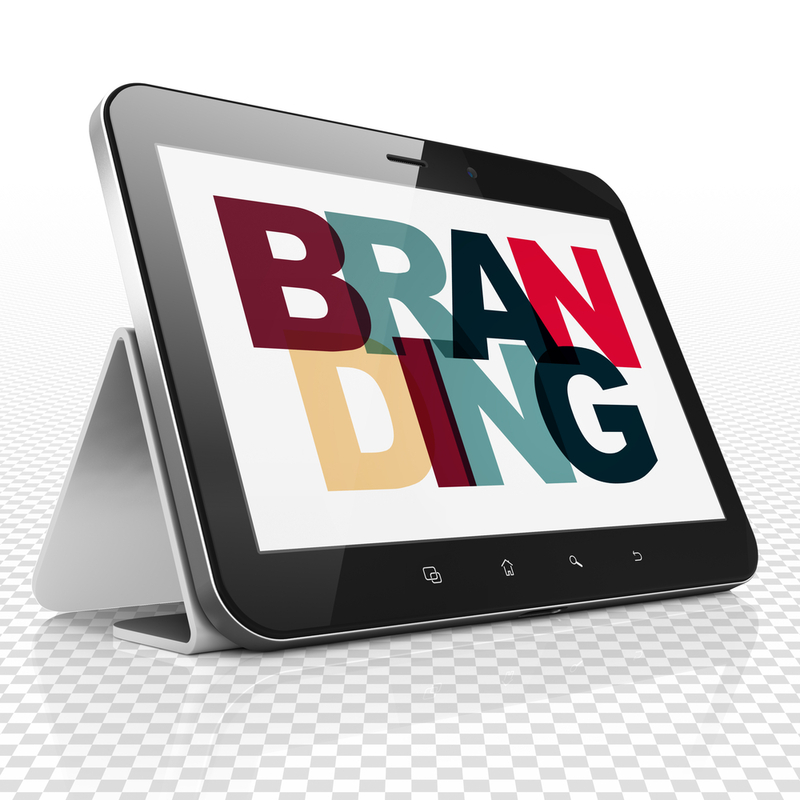 CMJ Media’s Brand Identity services will help your company create a perception that leads the customer to believe that your company – and the products and services it offers – are worth more than its competitors. Our brand experts will first asses your current situation including your company’s goals, market factors and current brand perception. Once identified, we will focus on designing a logo and developing a brand that is relevant and differentiates your company/services in the minds of your target market. Designing a custom logo for your company is just one step of the branding process, but it is one of the most important parts of your brand identity. Our graphic design team will initially develop logo concepts based on you business goals, market environment and our assessment of how your company and products/services should be perceived in your marketplace. Once a logo is finalized, we’ll provide all logo files and can include layout recommendations for stationary, collateral, media and other elements. The introduction of a new brand (or rebranding) should happen quickly – creating an almost overnight introduction of the new identity. The “introduction” should also be heralded by an integrated marketing or branding campaign. The new identity, combined with integrated digital marketing and traditional advertising campaigns will help achieve value positioning and mind-share goals. Our team will develop and execute image campaigns that will attract attention quickly, get high-level messages to market, create market differentiation and awareness, boost awareness and build a sustainable brand image for the long term. The Arizona New Mexico Telephone Association serves and represents rural telephone companies throughout Arizona and New Mexico. Rainbow Communications is a rural telecom provider offering broadband, voice, video and security services in Kansas. Top Hand Trainer is a product designed to help swing the (baseball) bat better and with more power. Tait Cabinetry and Woodworking provides master wood working and custom cabinetry for homes and businesses. Rb3 is a special paint/coating for metal applications and is manufactured by Continental Coatings, an international paint manufacturer. The Protect Our Children logo was designed for a campaign used by San Bernardino County Tobacco Control Services. 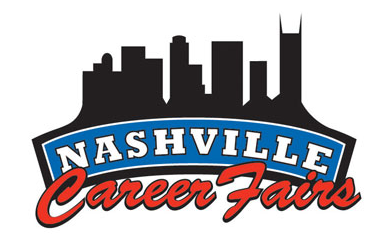 Nashville Career Days is an annual event that targets recent college graduates to help them meet with potential employers. 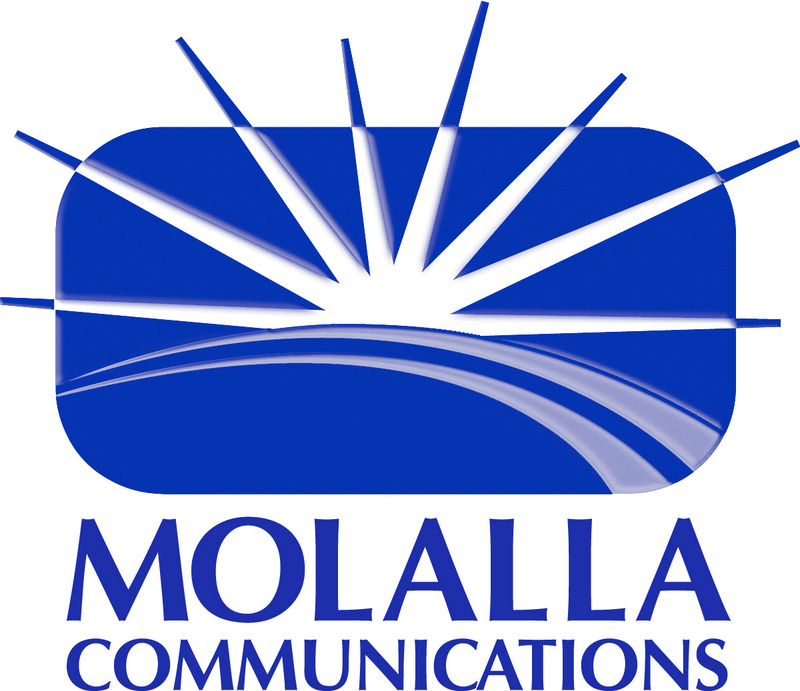 Molalla Communications is located in Oregon and is a rural provider of broadband, voice and video services. The MOAB (Mother Of All Bats) logo was designed for a high-end graphite baseball bat line. 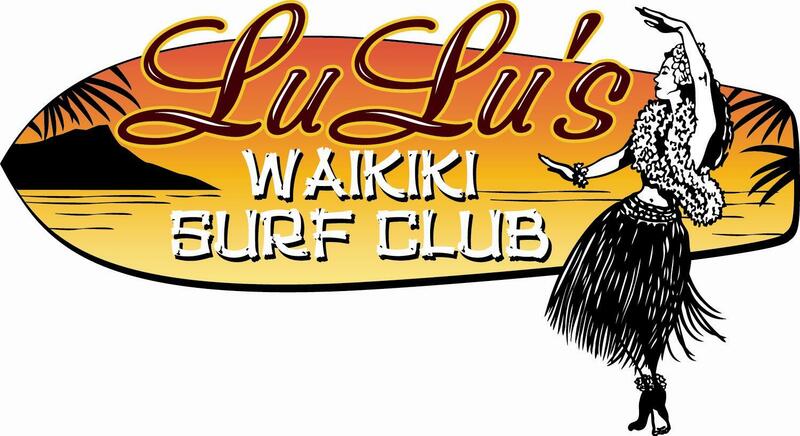 Lulus Waikiki Surf Club is a bar/restaurant located in Honolulu Hawaii. 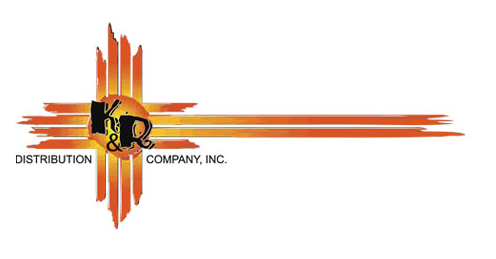 K&R Distributors is a company providing specialty Mexican food distribution to the Southwest. 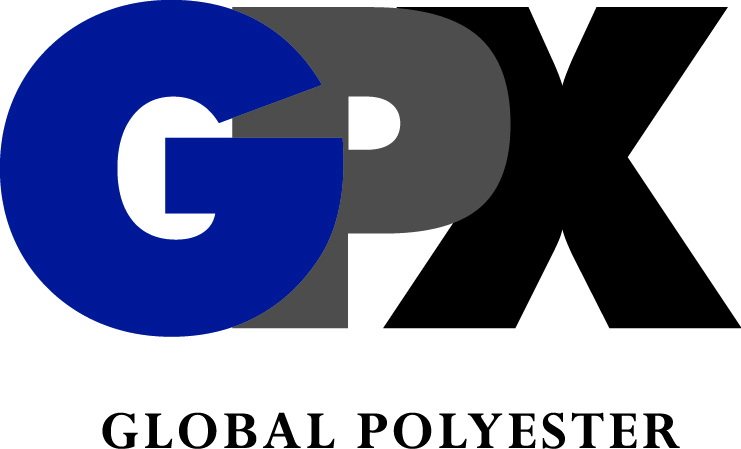 GPX is a high-performance paint coatings for metal applications. It is manufactured by Continental Coatings, an international paint manufacturer. Farmers Mutual Telecom Company is a rural telecom provider offering voice, video and data services. Firewire Broadband is the brand name/identity for the broadband services offered by Ben Lomand Connect in rural Tennessee. Filer Mutual Telephone is based in Filer, Idaho and provides broadband and voices services to residential and business customers. 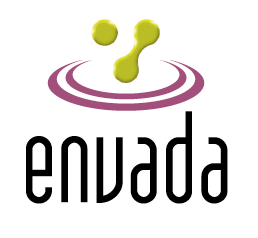 Envada, a subsidiary of Molalla Communications, provides Internet service to rural markets in Oregon. Delcom provides voice, video and data services to rural markets in southwest Texas. Chem Jet International is an manufacturer of paint and coating products. 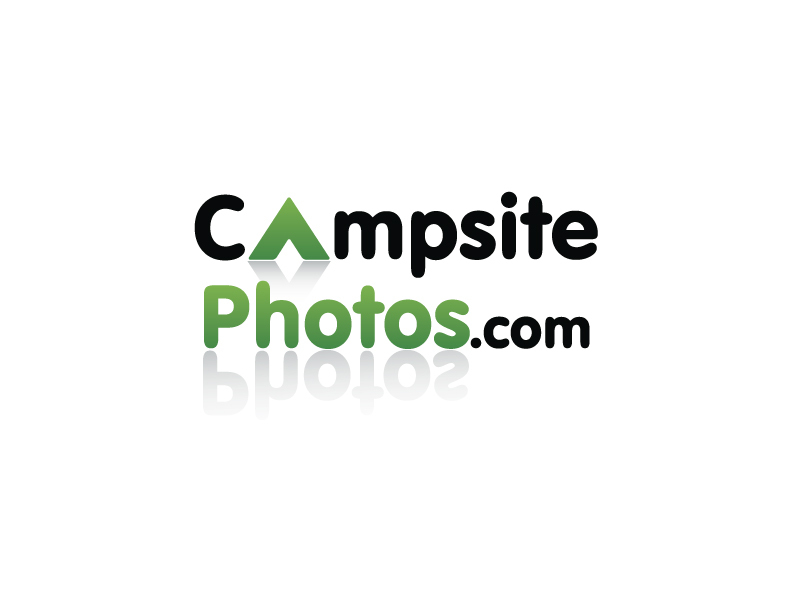 CampsitePhotos.com provides an online source for viewing photos of each campsite in public and private RV campgrounds throughout the United States. Camellia Communications, based in Camellia Alabama, provides voice, video and data services. Ben Lomand Connect is located in McMinnville Tennesse and offers broadband, voice, video and security services to residential and business customers in rural Tennessee. ATC Communications serves rural areas in southern Idaho and provides broadband and voice services to residential and business customers. 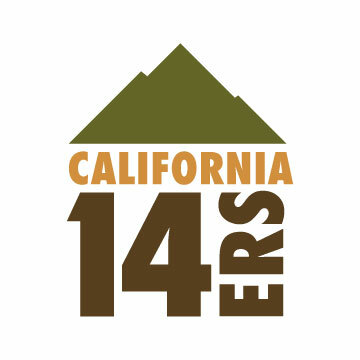 California 14ers profiles the 14,000 foot peaks located in the Sierra Nevada mountain range in California.